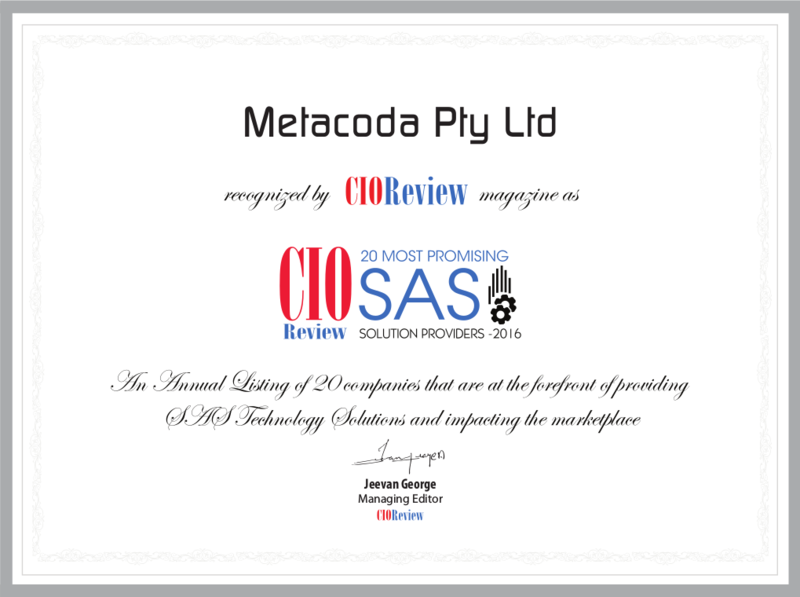 We are very excited to see a recent press release on the SAS® Australia website. 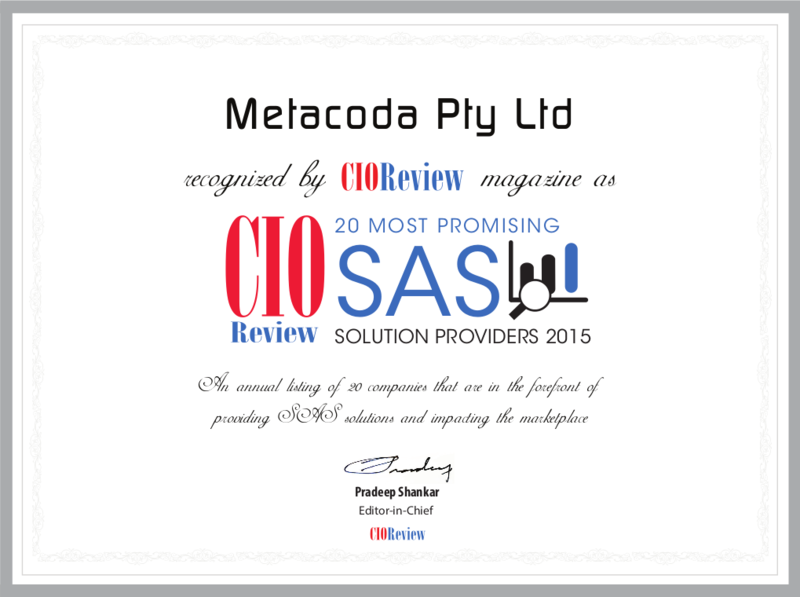 It mentions how SAS Australia are using Metacoda Plug-ins as part of their SAS Remote Administration Service, helping to ensure fast and effective resolution of their customers metadata security related issues. If you’re looking for assistance with the ongoing management of your SAS platform in Australia, we would encourage you to consider this remote admin service from SAS Australia. It provides a designated SAS technical administration specialist, giving you access to SAS admin expertise for a fixed annual fee that can be budgeted into your overall SAS investment. For more information about their remote admin service contact Darryl Fox (Darryl.Fox@sas.com), National Enablement Manager at SAS Australia.